We are your local Independent Financial Advisers offering Whole of Market advice. 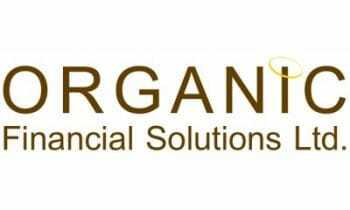 We provide solutions to any financial services needs you may have and specialise in Retirement and Pensions planning, Inheritance Tax advice, ISAs and Investment solutions, Life and Health Insurance and Mortgages. Download the Choose Woodbridge App!